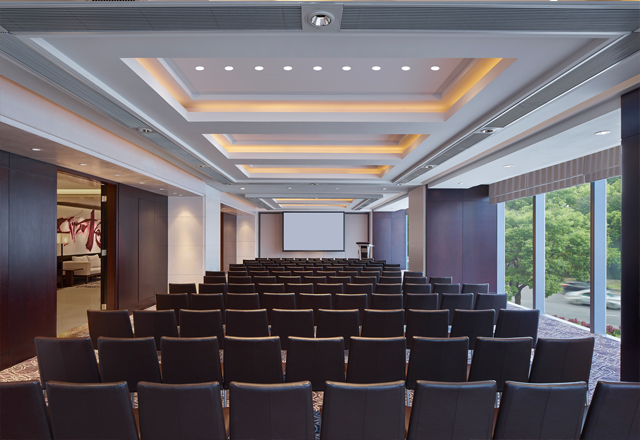 New World Shanghai Hotel offers a range of elegant conference, event and wedding venues in a variety of configurations, with a choice of décor from classic to contemporary. 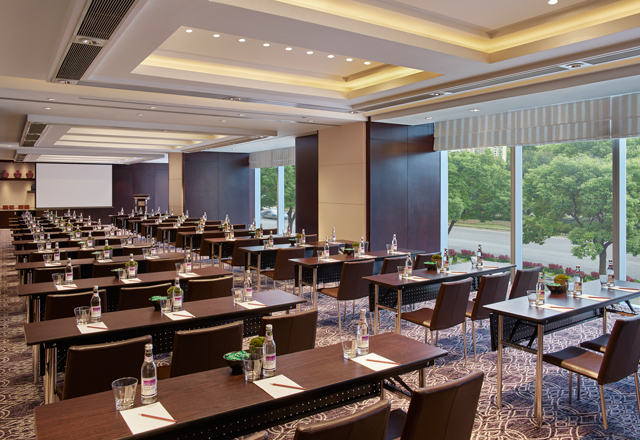 Every meeting and function space has state-of-the-art audio-visual equipment and our experienced team takes pride in planning every detail to ensure that everything runs smoothly. 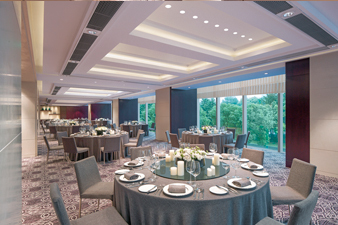 The Grand Ballroom on Level 3 has a five-metre-high ceiling and 400 square metres of space that offers splendour as well as functionality. 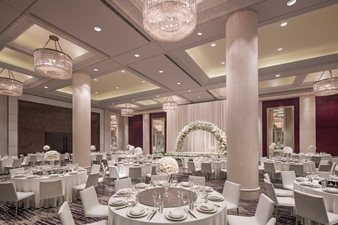 With its own LED lighting and sound system, a newly decorated VIP room and natural lighting in the foyer, the Grand Ballroom gives event planners an inspiring environment to make their creative ideas a reality. 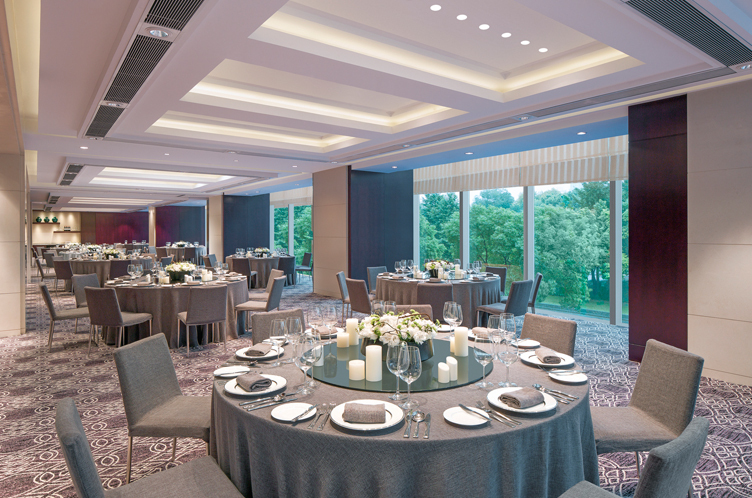 The five Diamond Rooms on Levels 2 and 3 feature large windows overlooking the peaceful Zhongshan Park. 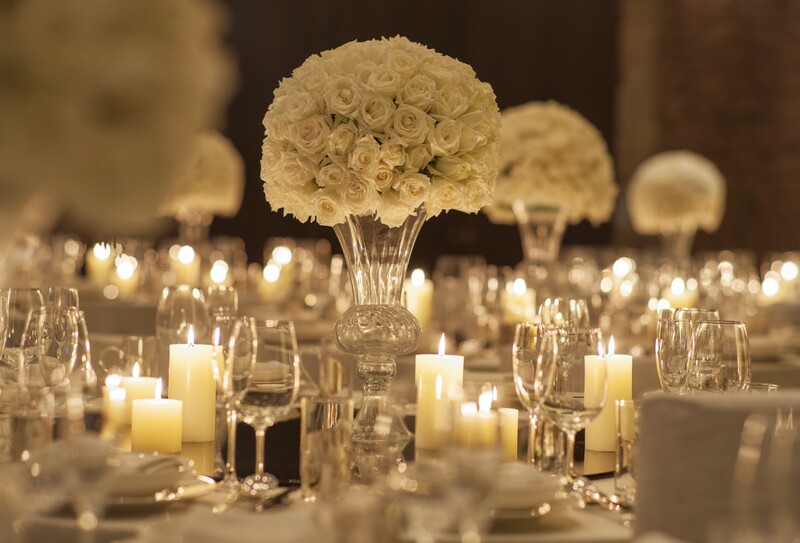 Diamond Rooms are from 105 to 215 square metres, and can be connected to create a combined space of up to 460 square metres to accommodate up to 370 guests for cocktails or 300 for a round-table set-up. 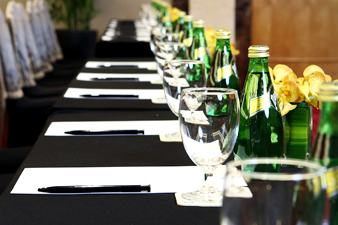 They are easily and attractively configured for meetings and seminars, cocktail receptions, dinners and luncheons. 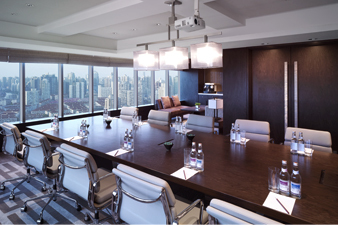 The Gallery Room and Boardroom on Level 34 feature large windows and panoramic views of Shanghai. Meeting participants can take a break at the adjacent Parkview coffee bar, which serves up a selection of coffees and infused teas and lovely views of Zhongshan Park. It can also serve as an independent breakout room or a themed party venue. The Gallery Room and Boardroom are equipped with teleconference and video conferencing facilities, making them an excellent choice for meetings and conferences.